The last 12 months have been something of a rollercoaster for Underscore, starting with an appearance on national television and culminating in not one but two Agency of the Year nominations from The Drum. We’ve created dozens of new brands, revolutionised the communications of some of the world’s biggest companies, and even managed to fit in our own personal rebrand, making 2014/2015 one of the craziest and most exhilarating years in our history. Nulty – rebrand – As a branding agency first and foremost, creating and redefining brands is at the core of what we do. For one of our best and most enjoyable branding projects this year, we were tasked with completely reinventing one of the UK’s fastest-growing lighting design practices. Our answer was to create a brand that is “more than meets the eye” in every way. CBRE – SKHLM Stockholm – Creating high quality marketing materials for major international property has always been a key part of our portfolio, and one of this year’s projects involved pulling out all the stops for one of Sweden’s largest shopping centres. 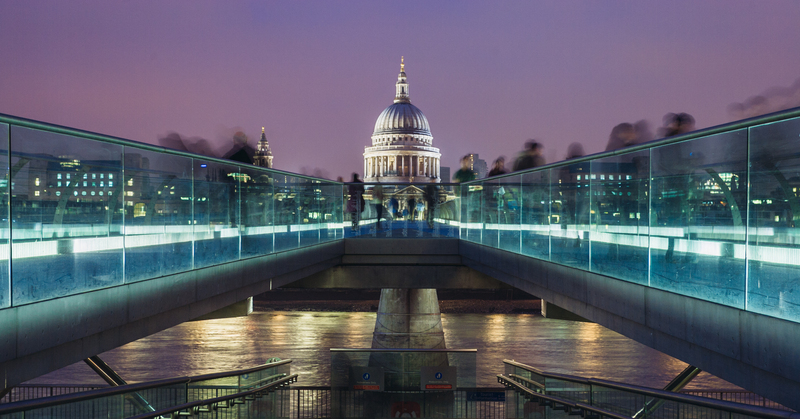 We’ve since worked on numerous other pan-European investment projects for CBRE, JLL, and several more of the world’s biggest property agencies. Seafish – Superfishoil campaign – Ensuring communications campaigns connect with their desired audiences is a crucial string to our bow. Earlier this year we were responsible for the concept, branding and creative executions for Seafish’s ‘Superficial vs Superfishoil’ campaign, a nation-wide omega-3 awareness campaign that recently scooped an award at the Masters of Marketing Awards. To read about more of our branding and communications work, head over to the ‘Our Work’ section of our website. Make sure to keep an eye on the ‘Recent Connections’ area as well to find out about our exciting recent and upcoming projects. The last 12 months haven’t just been about revolutionising other people’s brands; we’ve also turned our attention to our own brand. Far from being a simple visual identity refresh, this process has involved redefining our core values, tone of voice and mission, bringing our central proposition of “inspiring brand connections” to the fore of every aspect of our agency work so we can lead our clients by example. This rebrand has been an unequivocal success, bringing in a record number of enquiries and allowing us to deliver more effectively against the projects we do take on. Over the last year we have also tried to ensure we stay ahead of the curve through the development of our ‘What New Looks Like’ presentation. We have spent countless hours seeking out the latest innovations and have looked closely at how they might be directly relevant to our clients, meaning that we can bring these ideas to the table before a project has even commenced and help our clients understand the various ways in which they can be innovators in their markets. Somehow, we’ve also found time to develop a revolutionary new concept that will allow us to share our industry-leading insights and opinions with more people than ever before. Launching in January 2016, ‘Uncovered’ will be a new content platform providing regular insights and updates from the world of branding, marketing and design, with a special focus on key areas such as luxury, property, and all things British. Click here to find out more about this exciting new chapter for Underscore. 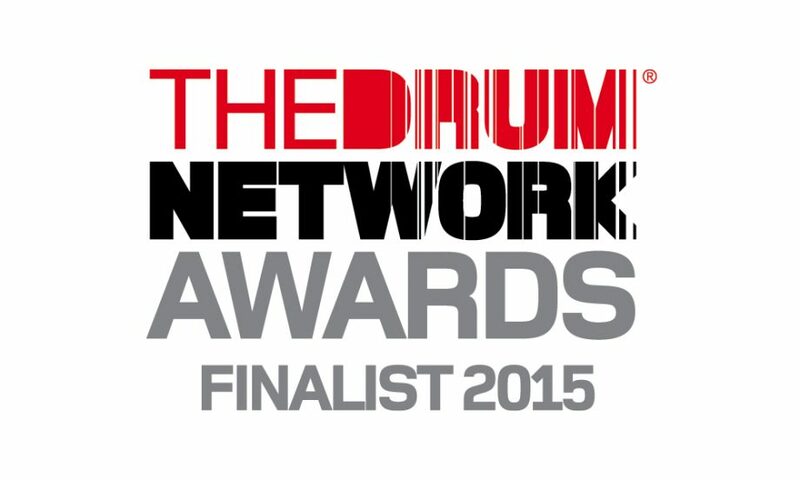 The reward for all these countless hours of coffee-fuelled creativity: two Agency of the Year nominations at the upcoming The Drum Network Awards. We’ve been shortlisted for both ‘Branding/Design Consultancy of the Year’ and ‘London Marketing Business of the Year’, proving that despite our small size, this could still be the year of the underdog.